Found these off the back of the Jordan thread. Primeknit and Boost sole at a bargain price and they will be very comfy. Only Khaki at this price. All sizes 7-11 currently available. Damn wish I played five a side more than once a month or I'd have these ! What tags have been added to this? Insane price, bought with next day delivery, thanks!! 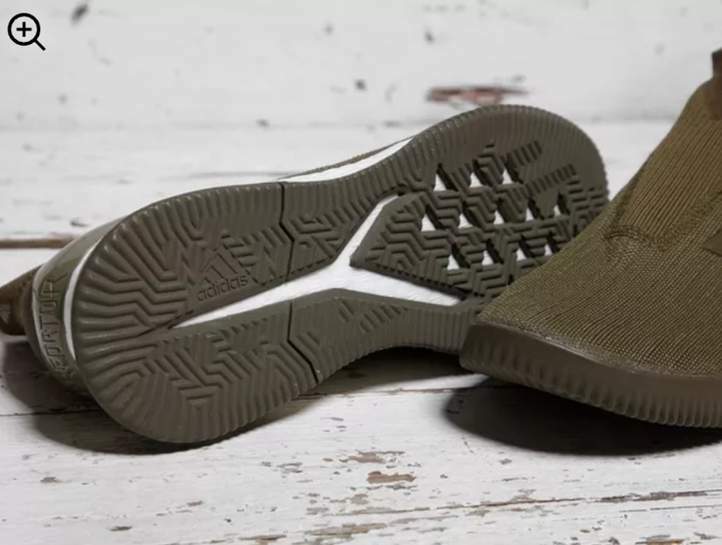 These aren't strictly astro boots, they're more stylised running trainers with the latest predator shape. I wouldn't play 5 a side in these as they'll probably get battered with upper material as soft as this. Ah, just gone through the process and had an order confirmed! Had to use the mobile site I think which let me put through an order. Don't see how these would last 5 mins playing football. Nothing Predator or Tango about these. 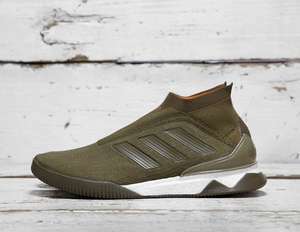 Textile upper football shoes? Was £180? Madness!